Welcome to the Spas & Hot Tubs group of SmartGuy.com. Feel free to interact with other professionals from across the world. You can find professionals, find deals on services, find professionals who might barter, or simple post questions, comments, or suggestions. 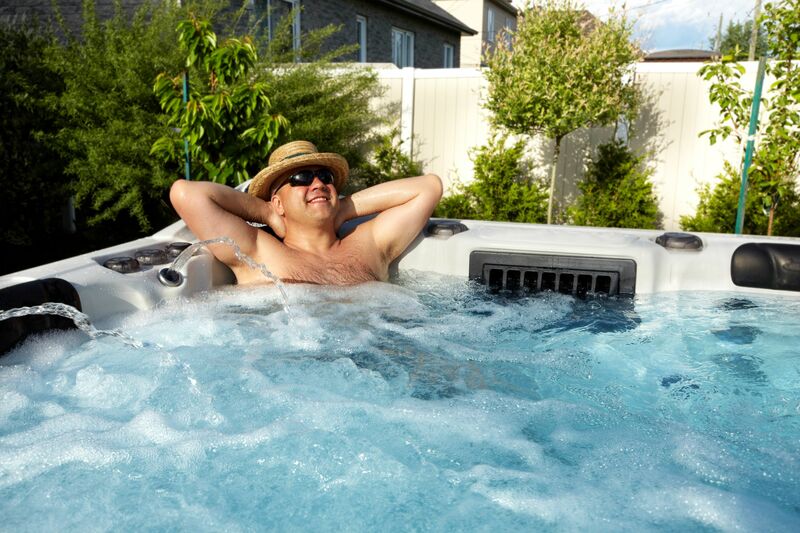 Spas, jacuzzis & Hot Tub repair and service is performed by technicians that are experienced in repairing motors, pumps, heaters and other related electrical equipment.